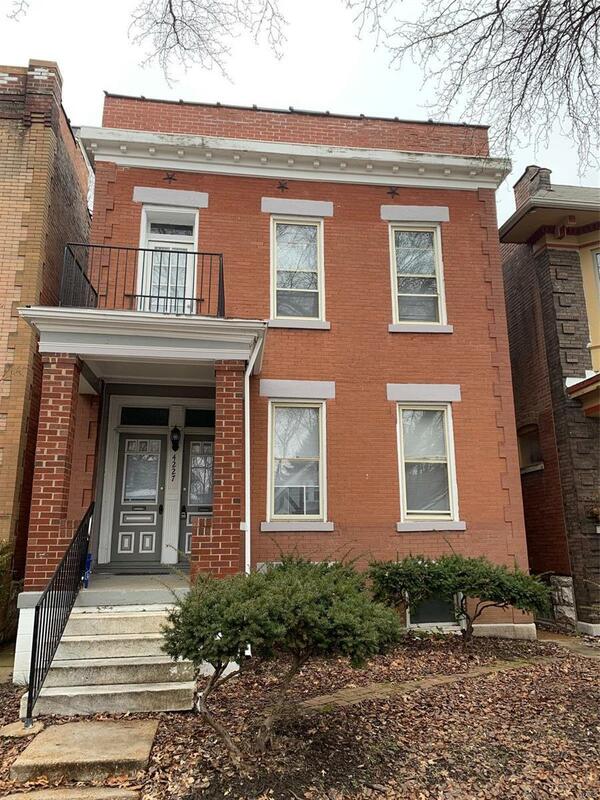 Super nice duplex in walking distance to St. Louis Botanical Garden. 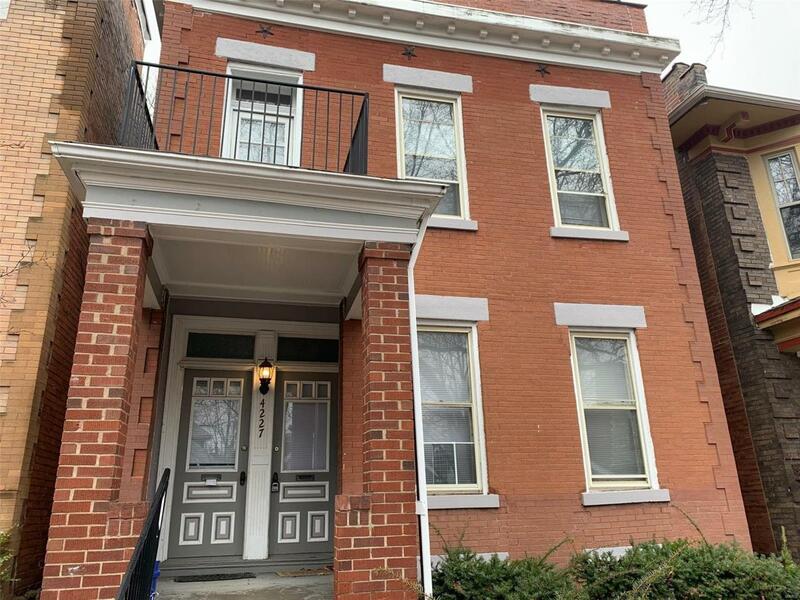 Possibilities are endless: live in one unit and rent another one, or keep it all as a rental property (the rents are high in the area), or even convert to a large single family home. The property features updated kitchens, bathrooms, newer HVAC, water heaters and electric panels, a lot of plumbing and electric updates. 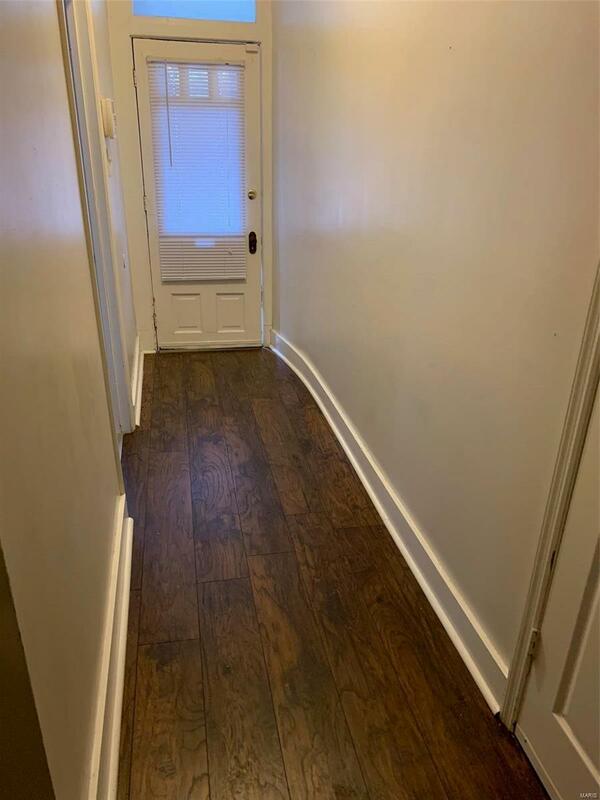 Must see!It is an AS IS sale, seller has no knowledge about condition of the property and will not provide any inspections, repairs and /or warranties. Please submit your offer on the Special Sale Contract form. Listing provided courtesy of Aleksander Kheyfets. Listing information © 2019 Mid America Regional Information Systems, Inc.